Lucy, Edmund, and Eustace are pulled into a magic picture and voyage adventure to find a young king’s noble lords. 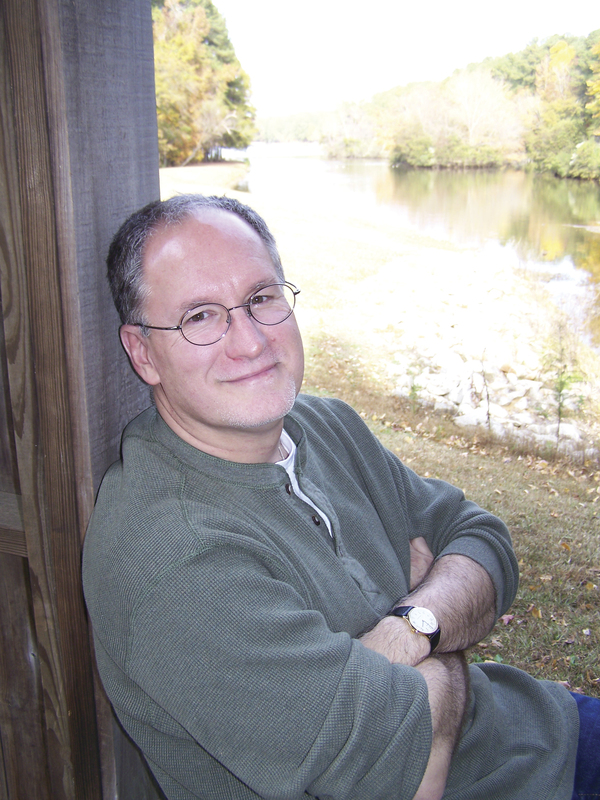 Together they discover uncharted lands, dragons, wizards, strange creatures, and dark nightmares. A seafaring adventure to challenge the courage and skill of the most experience seaman! 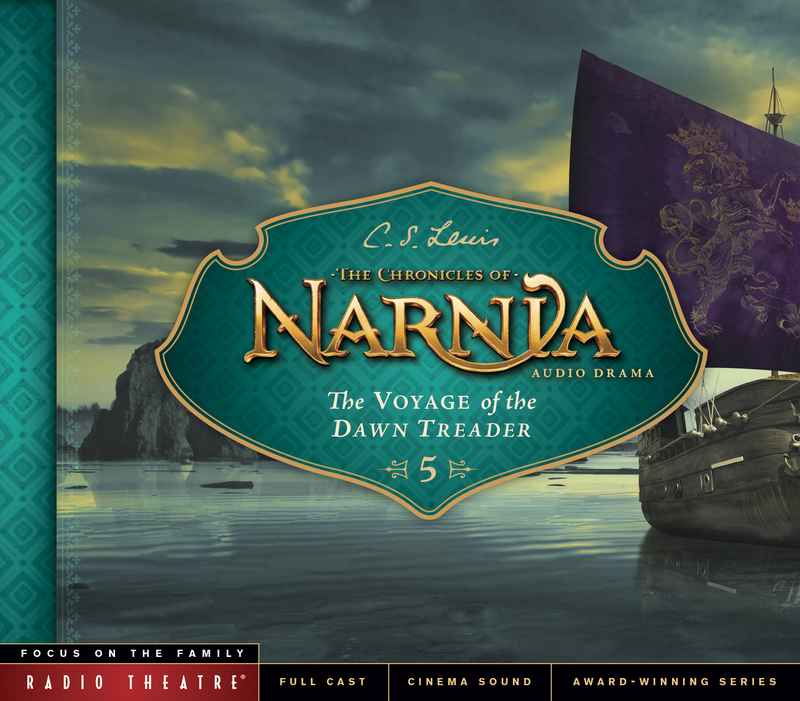 Fully dramatized and produced with cinema-quality sound design and music, The Voyage of the Dawn Treader is the fifth of seven audio dramas in the Focus on the Family Radio Theatre production of The Chronicles of Narnia. Hosted by Douglas Gresham, stepson of C. S. Lewis, and recorded in London, these timeless adventures are brought to life by a cast of more than 100 actors, including award winners Paul Scofield, David Suchet, and Ron Moody.